3. If you don’t get the dining plan, share meals & eat at more reasonably priced locations. Without the dining plan, there are still plenty of options for affordable food at Walt Disney World. Consider how much food you’ll actually be able to eat, keeping in mind that in most cases you will not be bringing home leftovers. Following from this, I find that two adults can often share one meal at a quick service location. Also do some research and check for table service restaurants that are on the more affordable end of Disney dining. 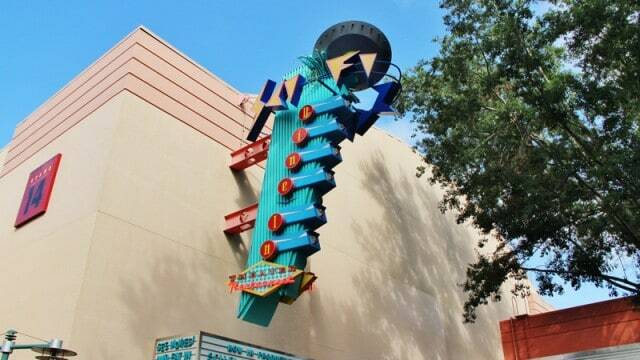 My favorites include the Sci-Fi Dine in Theater, the Plaza Restaurant, and the Grand Floridian Café.